National Conference President Farooq Abdullah on Wednesday said that governor’s rule is an autocratic rule and there is no substitute for a popularly elected government. He expressed grief over the recent civilian killings in Pulwama. 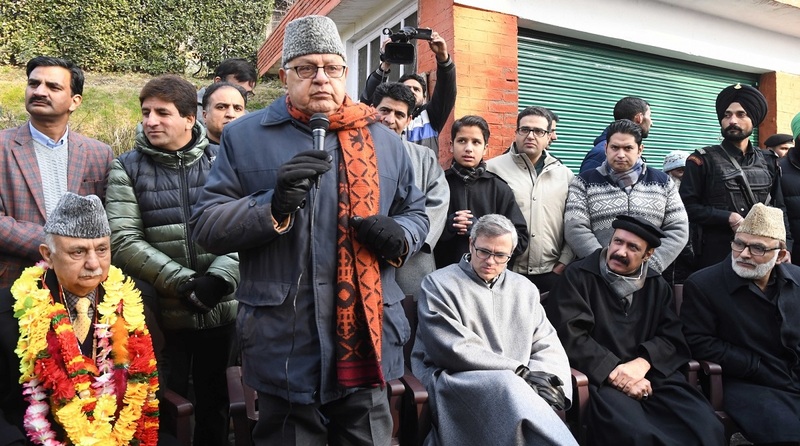 Farooq asserted that forces which have been contriving to divide the people of the state will tend to use money power to disembark us from the path of unity. “The need of the hour is to maintain unity so that we are able to put up a strong front for the cause of state and our people,” he said.